More people are working in Wisconsin than ever before in our history. Madison – In the latest sign of strength for Wisconsin’s economy, the state’s unemployment rate dropped again to 3.4% in March, the lowest since April 2000, the Department of Workforce Development announced today. 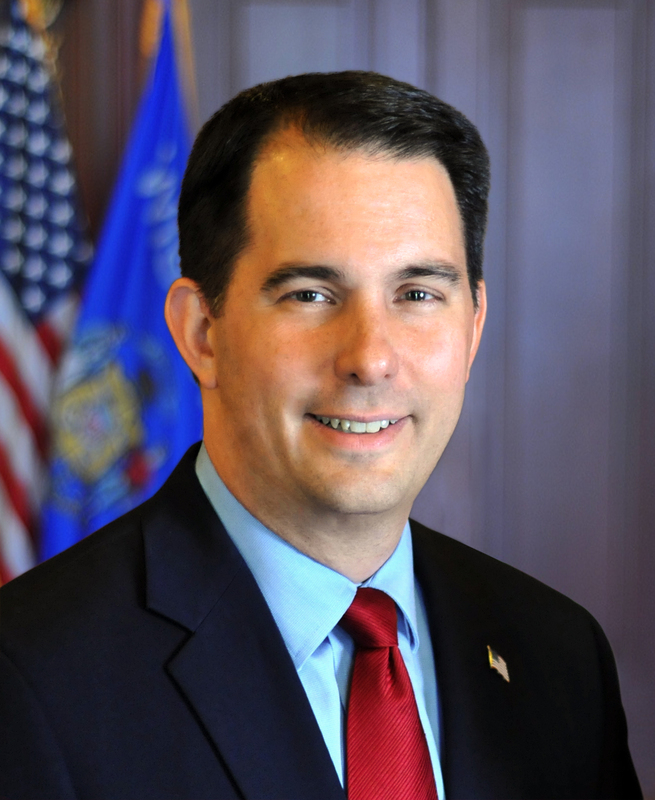 Wisconsin’s unemployment rate was 8.1% when Governor Walker took office. Today, it’s dropped to 3.4%, the lowest since April 2000. The state’s unemployment rate is also significantly better than the national rate of 4.6%. The state’s Labor Force Participation Rate improved again to 68.4%, which beats the national rate by 5.4%. Wisconsin is among the top ten states in the nation for the highest percentage of people in the workforce. Wisconsin is among the top ten states in the nation for manufacturing jobs since Governor Walker took office. Total wages increased in Wisconsin by 7.5 percent from Q3 2015 to Q3 2016. Hey Scooter, you can’t blame Obama for high unemployment and take credit when it is low. Yep, those minimum wage jobs on WI are at an all time high. With summer approaching, Walker will take credit for seasonal jobs as well. Walker’s a career politician putz.